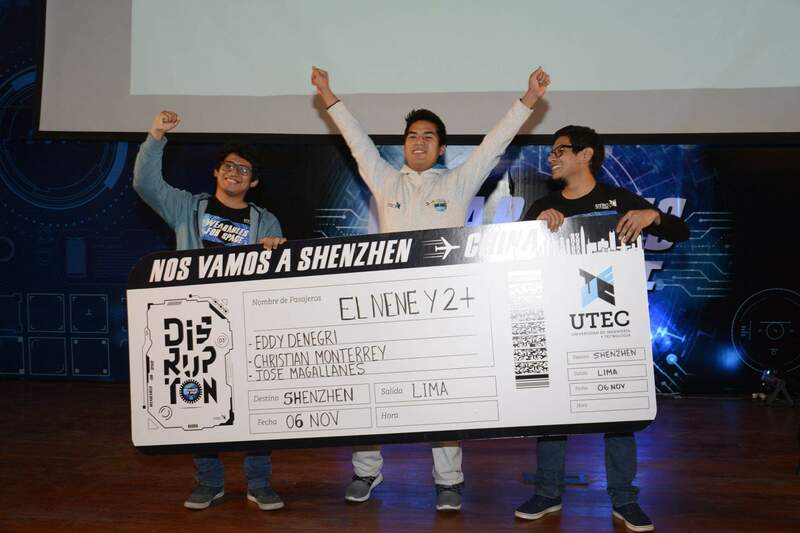 Disrupton is a competition organized by UTEC in Peru. 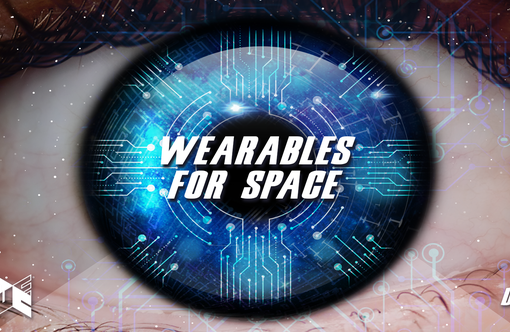 This year’s theme is “Wearables for Space”. 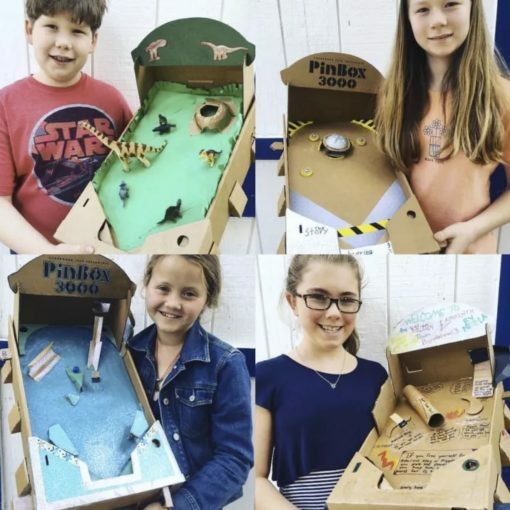 The students at UTEC are encouraged to make projects for astronauts. While making the projects, they get suggestions/consultation from wearables experts and NASA Researchers. 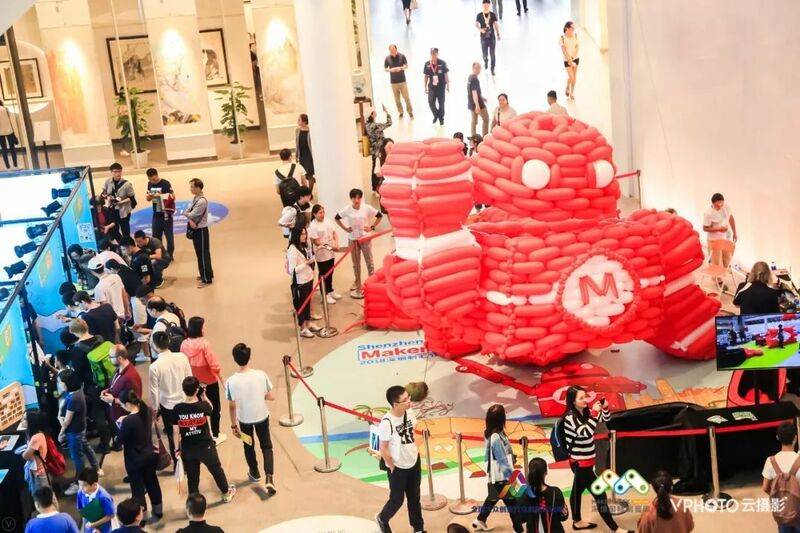 And the winner will get tickets to come & show their projects on Maker Faire Shenzhen. 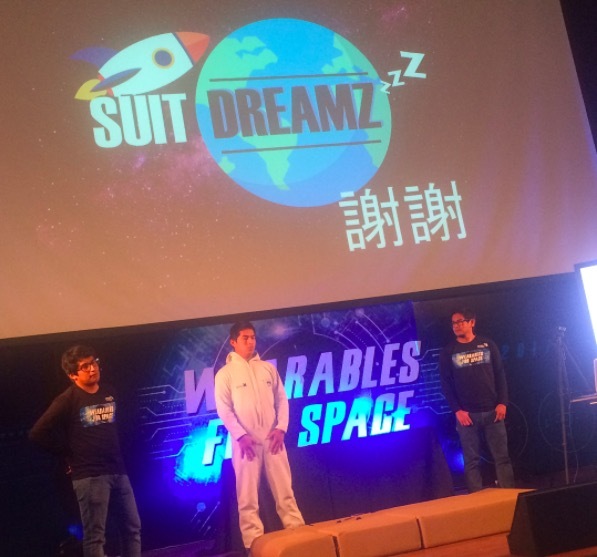 And now the winner team Suit Dreamz are in Shenzhen, together with beauty technologist Katia Vega and NASA Researcher Julio Valdivia! We are happy to have the chance to co-host this meetup with Lab 0 this Wednesday evening! Welcome to join us! Disrupton, a UTEC event that promotes the creativity of the students and gives them the possibility to materialize their ideas in a functional product. 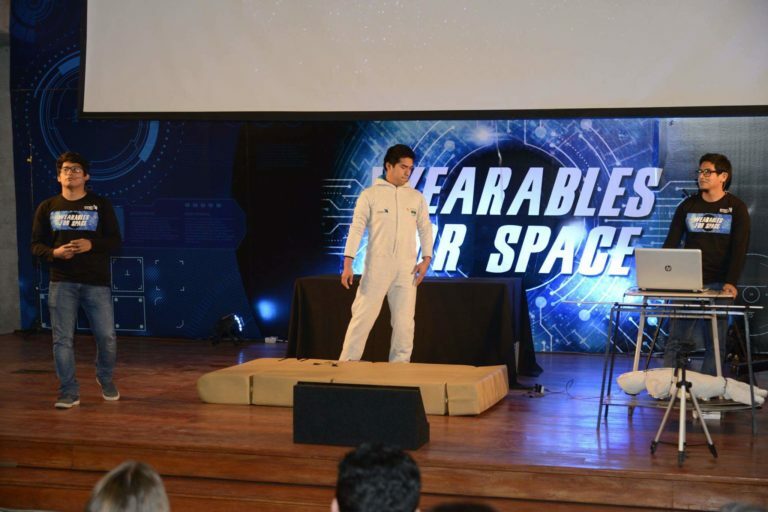 This year, Disrupton: Wearables for Space aimed to generate a creative movement thought about the needs of astronauts in Space; and for this, students put all their imagination in generating solutions beyond this world. 77 teams presented their proposals with the aim of creating technology to outside of our world. The winning team is Suit Dreamz. 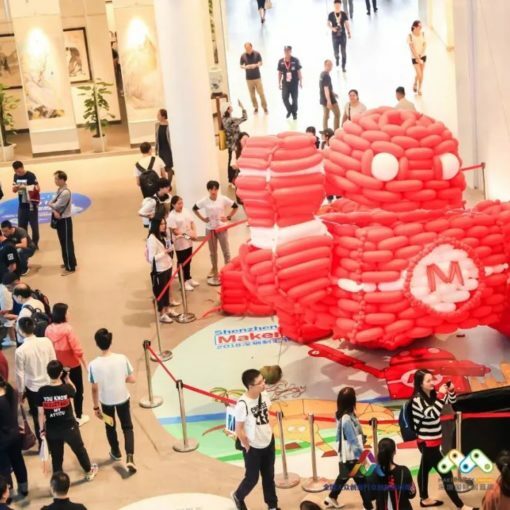 They are traveling to Shenzhen to show their project at “Maker Faire Shenzhen”. – Suit Dreamz: Astronauts have some difficulties at the Spacial Station. One of them is the quality of sleep, mainly because the lack of gravity. It generates a reduction in their performance. Suit Dreamz simulates the gravity force in Earth. Electromagnets are located in their suit to generate an electromagnetic force. They are located in ergonomic points to make the astronaut feel that he is resting in a bed. Potatoes have shown to be one of the most important crops around the world since it saved of starving people in Europe during the 2nd World War and continues growing in almost every environment on Earth. In Peru, we have 4500 varieties of potatoes and we are sure there are ones capable to adapt to extreme conditions. In this context, this project pretended to find possible candidates that could colonize Mars in the future. The good news is we found 4 ones. – Katia Vega – Founder of Beauty Technology, Assistant Professor from University of California, Davis.